We have put together some resources for you so that you can learn about and experience the iRest Path Of Meditation for yourself. 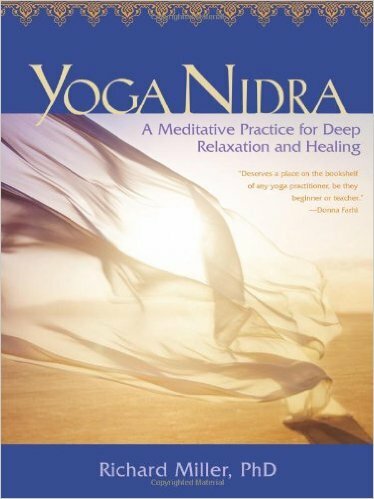 We have included, YouTube playlists (lots of free iRest Yoga Nidra practices), free downloads, audio recordings, recommended books, courses, links to useful websites and teachers … and more! Books, and much more – cds, downloads, lectures etc are available from the iRest.us online store. 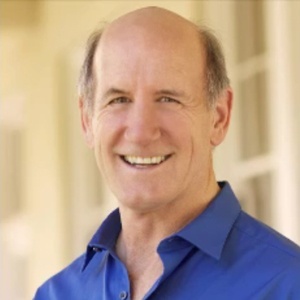 The primary US based website if the Integrative Restoration Institute (IRI). A must visit for all IRI certified events, teachers, courses, trainings and more. With an online store for all iRest books, cds, teachings etc. If you are on Facebook, head here for the latest up to date news on courses, webinars, research and much more from the IRI. IRI’s Facebook page for events and information in Australia and New Zealand. 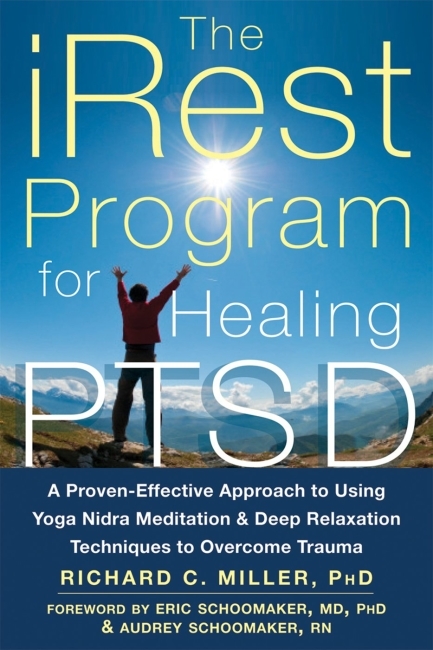 Completed, current, upcoming and planned iRest Yoga Nidra research – papers and reports available on the irest.us website. The website for friend Fuyuko Toyota and for all the workshops and trainings that she offers and hosts. Fuyuko is the most senior iRest trainer for New Zealand, Australia and Asia. You are already here! A New Zealand based website fully focused on iRest. Created by Neal Ghoshal and Una Hubbard, certified iRest teachers. Featuring articles, workshops, trainings in New Zealand and more. Fuyuko has recorded a “Morning Meditation” for 5 min a day for 7 days for a cool app called Simple Habit. 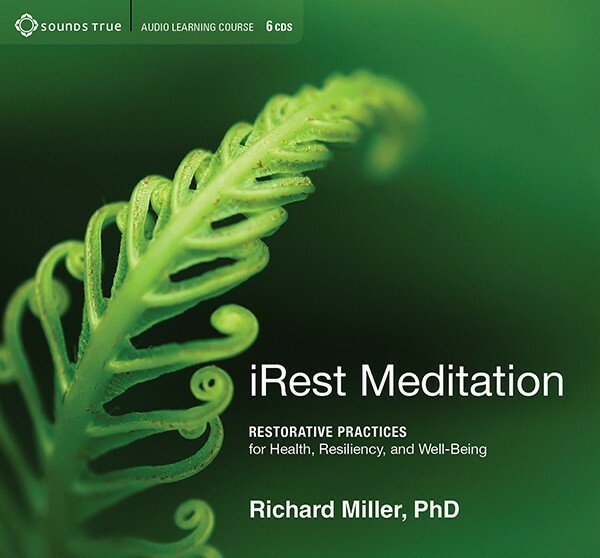 This app offers many more guided meditations by great teachers like Richard Miller, Anne Douglas, Kelly Boys, Kristin Neff, Rick Hanson and many more. James is a wonderful teacher based in the UK and teaches throughout Europe. This 8 week course is highly recommended and is available through Ekhart Yoga, which features a fabulous range of high quality teachers. 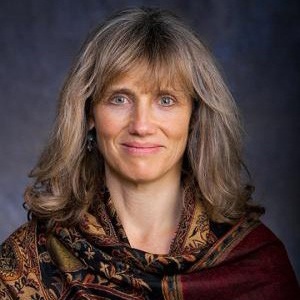 Join iRest trainer Molly Birkholm for an introduction to iRest Yoga Nidra. In this workshop you will learn the 10 stages of iRest, and you’ll then be invited to experience the practice for yourself. 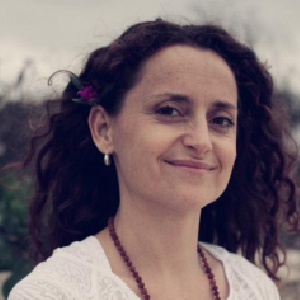 Anne is one of the most popular teachers on Simple Habit. Recommended are the Deep Sleep practices. A useful article put together by Philip Beck, a certified iRest teacher. Lots of other great articles too.